This month’s news roundup reflects the ongoing juxtaposition of tradition and innovation in alumni engagement. We’re seeing reunions integrate rich, new programming with long-standing offerings, associations adapt their membership programs, and the addition of a philanthropy component to one of the biggest alumni parties of the year. Read on! In a time when alumni associations are being “folded in” to university development offices (UConn, for a recent example), Iowa State has just endowed its association’s President and CEO position, the first non-academic endowed position of any kind at ISU. 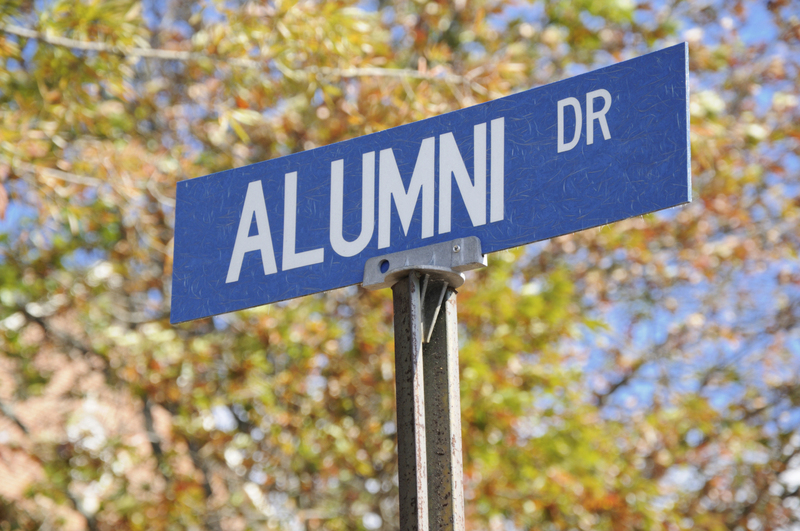 The MSU Alumni Association joins other alumni organizations like those at Ohio State, Illinois, and the University at Buffalo in dropping its dues-based membership program. “As of July 1, 2016 the MSU Alumni Association will eliminate the dues requirement for membership in recognition of what many alumni have been telling us for a long time – dues are a distraction,” wrote Scott Westerman, Associate Vice President for Alumni Relations. The University of Pennsylvania’s alumni weekend drew a record number of alumni back to campus for a weekend packed with educational programs, an All-Alumni Party, parade, picnic, the Taste of Penn Spectrum (celebrating Penn’s cultural diversity), a screening of Pitch-Perfect 2 (which features a Penn a cappella group), and the Perelman School of Medicine’s black-tie gala featuring Harry Connick, Jr.
Up to 5,000 alumni will attend the University of Delaware’s annual Dela-bration, an open-air dance party with such high energy it required a city noise waiver. This well-attended event will include a VIP area near the stage, exclusively for alum that donate at least $1,000 per year.